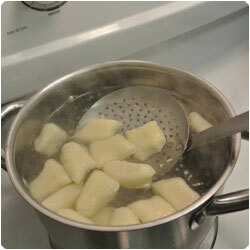 Steam cook the potato/es for about 20 minutes until they are soft. 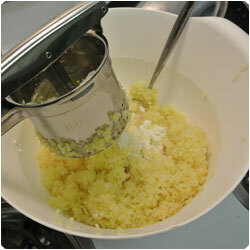 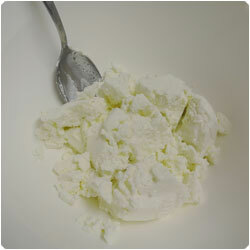 Prepare the ricotta: if you have a very watery ricotta strain it with a colander to pour out extra water. 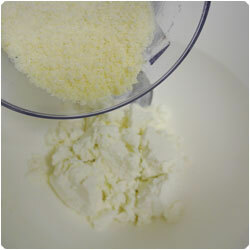 put the ricotta in a mixing blowl. 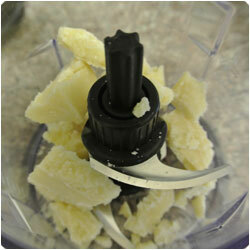 Grater the parmesan and add it into the bowl. 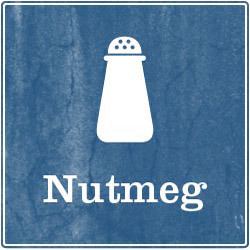 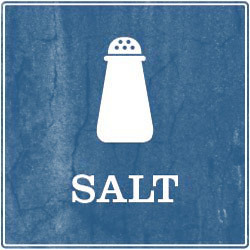 Add salt and ground nutmeg to taste. 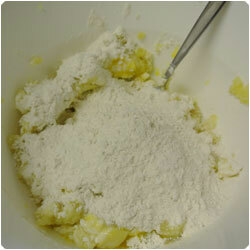 With a potato masher add the potatoes and mix everything together. 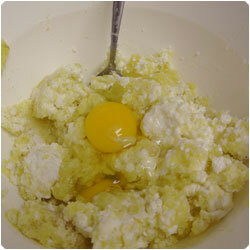 Add the eggs. 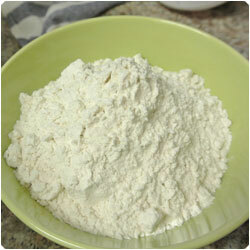 Weigh the flour. 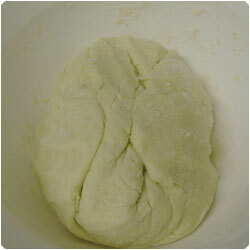 Add half of the flour and start to knead, add the rest as needed to form a soft and not stiky dough ball. 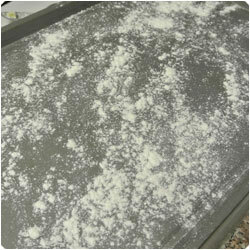 on a working surface sprinkle some flour. 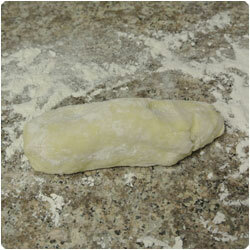 Cut a small part of the dough and start to roll it gently to form a long log. 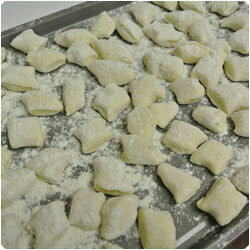 Cut the gnocchi about 2x2cm and let them rest on a tray with some extra flour until you cut the whole dough. 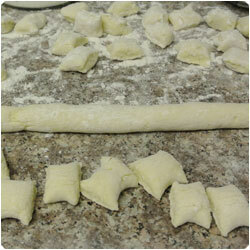 The gnocchi are ready to be cooked now OR to be freeze. 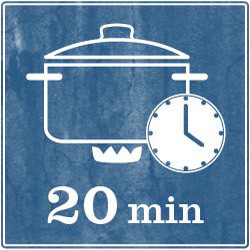 You can store them in your freezer up to 2 months. 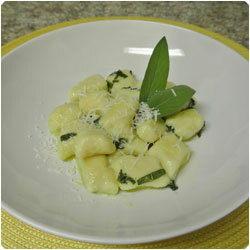 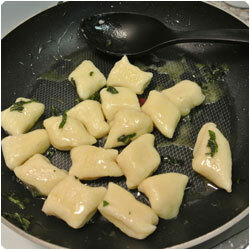 Once you want to cook them follow the steps below and put the gnocchi in the boiling water straight from the freezer. 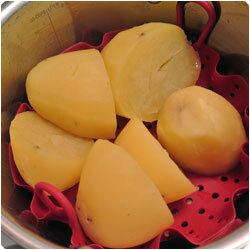 Do not defrost them before. 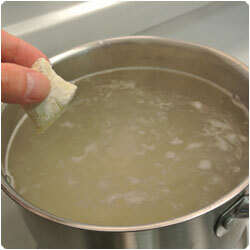 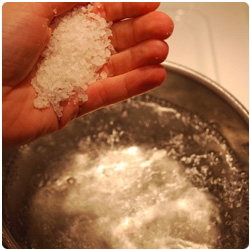 To cook the gnocchi: In a pot boil water and salt it. 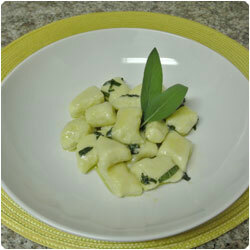 Add the gnocchi. 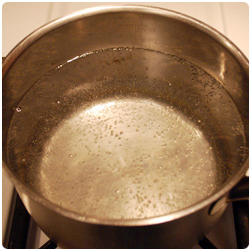 They will fall at the bottom of the pot, to prevent them from sticking, gently move the surface of the water with a wooden spoon, without actually touching them. 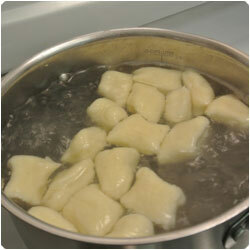 The gnocchi will float when they are ready. 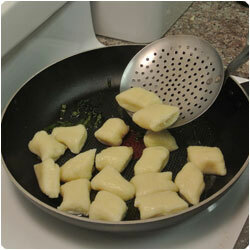 With a scoop, gently remove the gnocchi as soon as they float up. 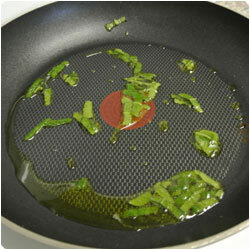 In a pan, melt some butter and add the sage. 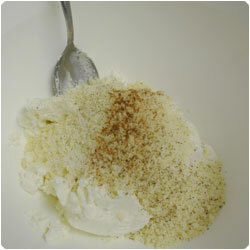 Let it crisp just a bit. 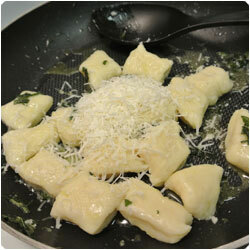 Add the gnocchi, mix, add the parmesan and gently mix again. 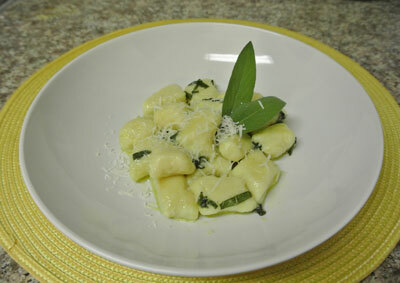 Serve warm in a plate with some extra parmesan on top.